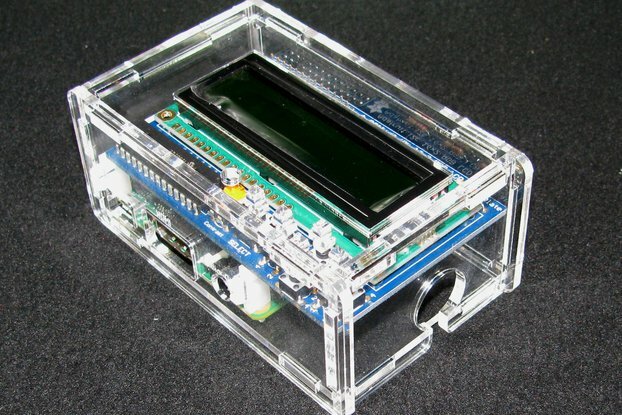 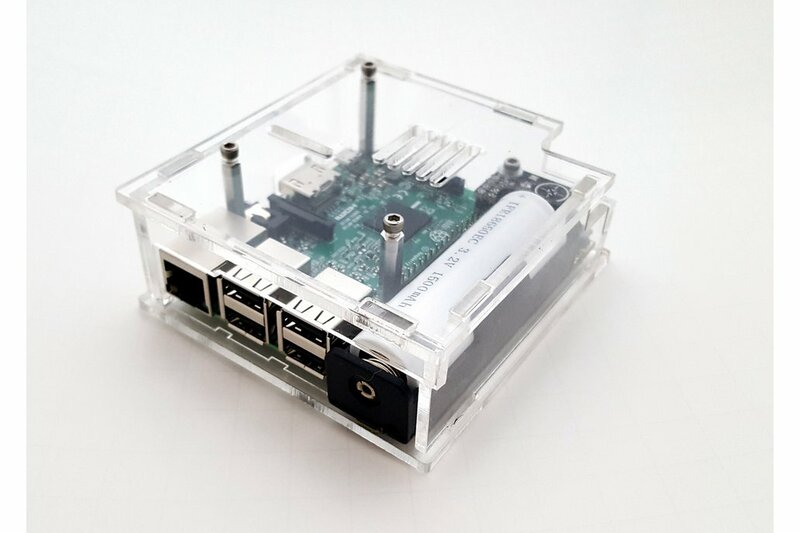 This enclosure is similar to my Raspberry Pi 3 acrylic enclosure for the LiFePO4wered/Pi but has extra room for the larger LiFePO4wered/Pi3 battery system sold right here on Tindie! 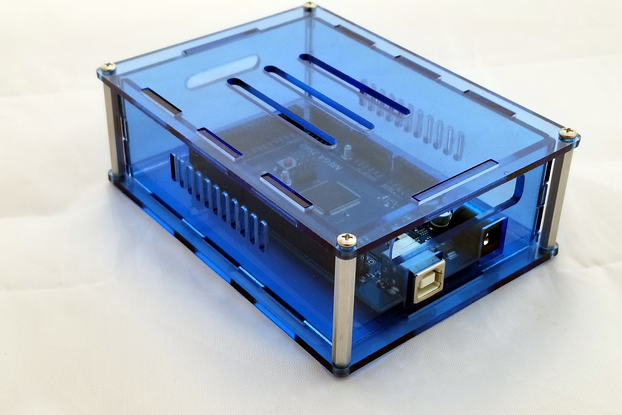 It offers convenient access to the touch sensor on top of the LiFePO4wered board as well as cutouts for the Micro USB charging port and all the usual Raspberry Pi ports. 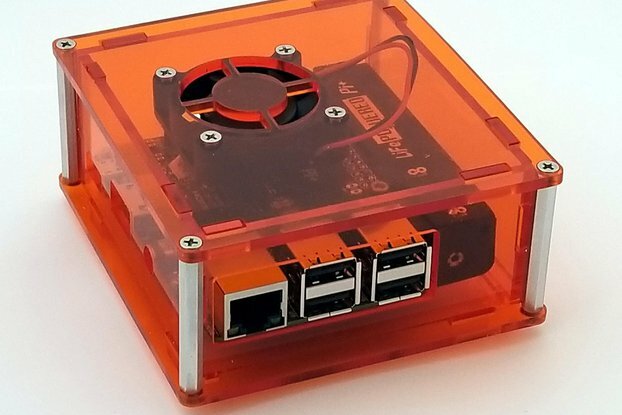 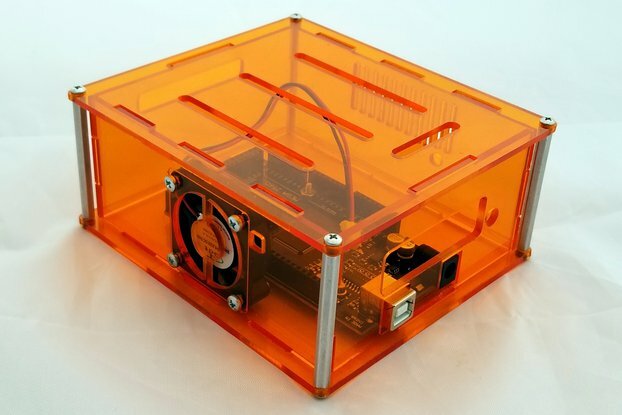 The enclosure is laser cut from cast acrylic and is available in a variety of colors. 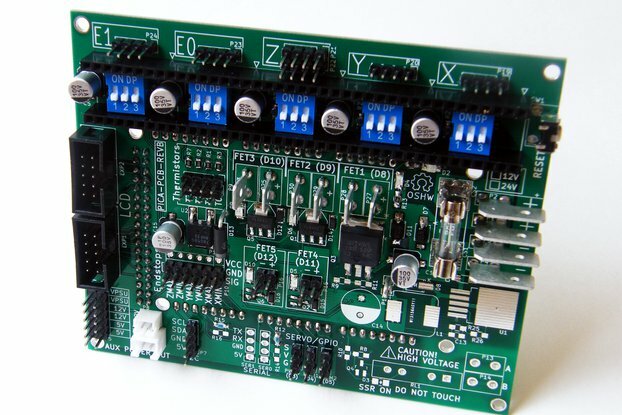 Included with the kit are all of the fasteners to assemble it, including premium quality stainless-steel socket cap screws. 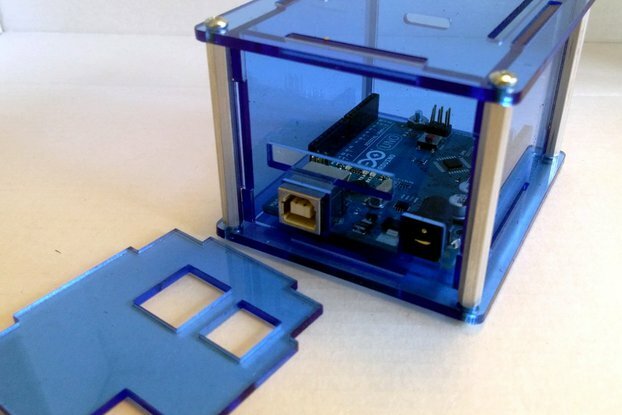 Also comes with a 3/32" allen wrench to assemble! 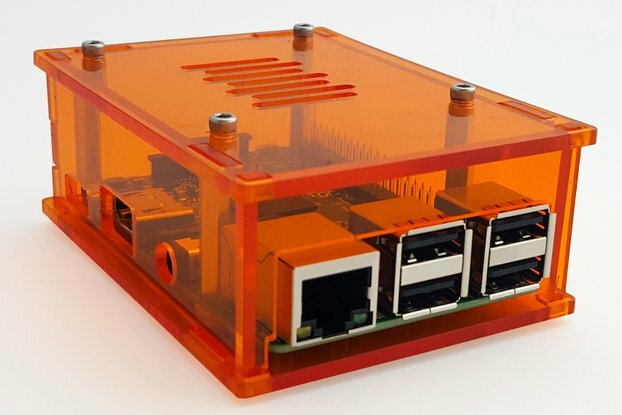 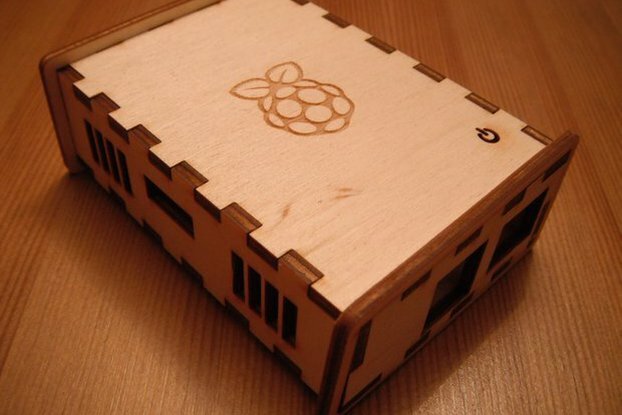 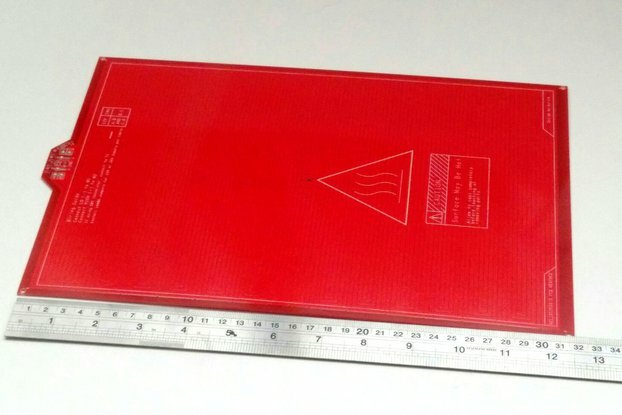 Interior height above the Raspberry Pi is 1" (25.4mm). 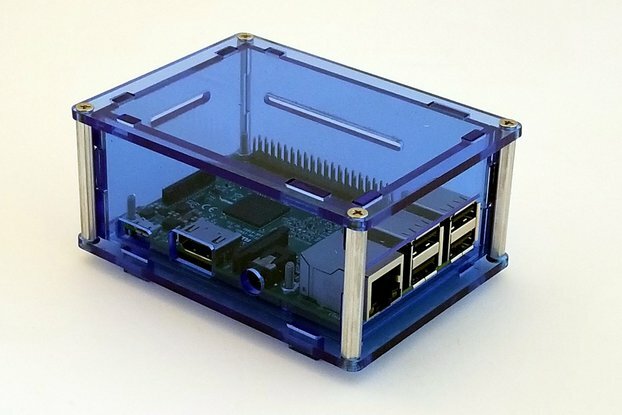 Does not include either the Raspberry Pi 3 or the LiFePO4wered devices!